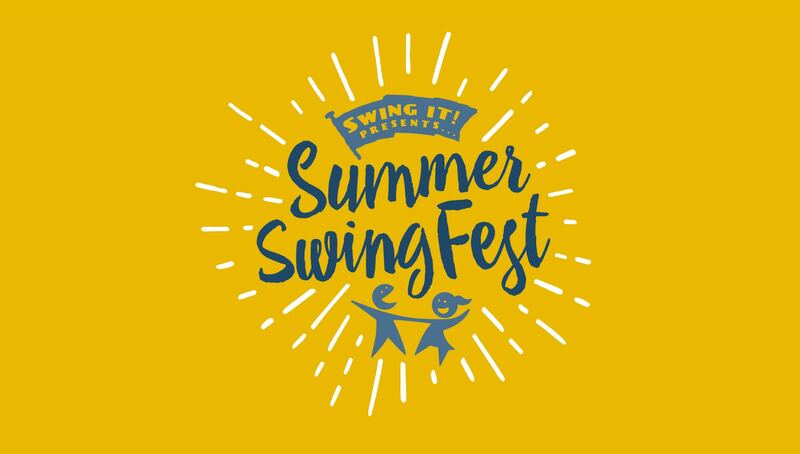 Summer SwingFest 2018 - Swing It! 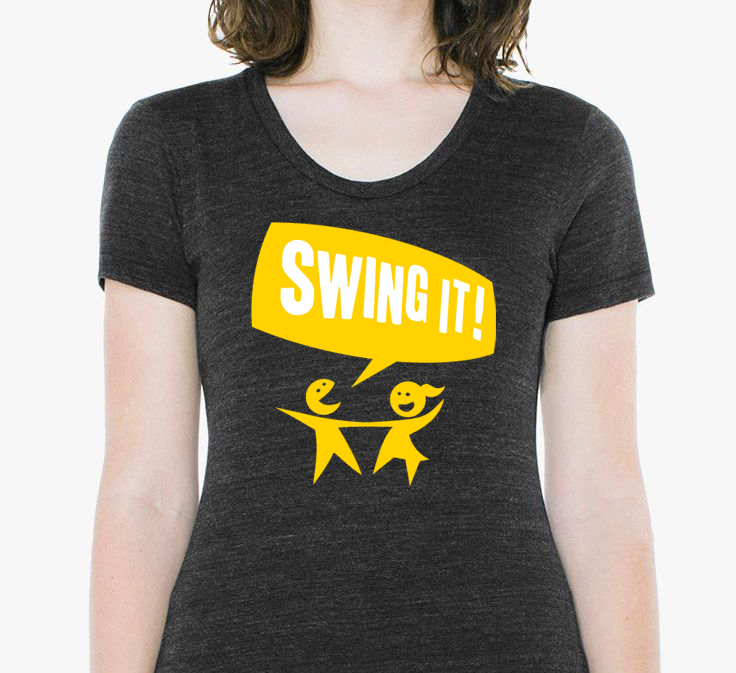 SUMMERTIME IS SWING OUT TIME! 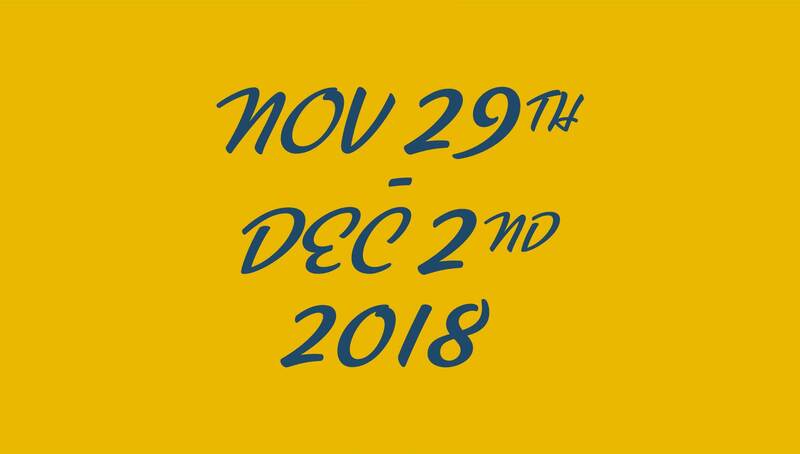 On 29th Nov – 2nd December 2018 the Summer SwingFest will be kicking off in full force. 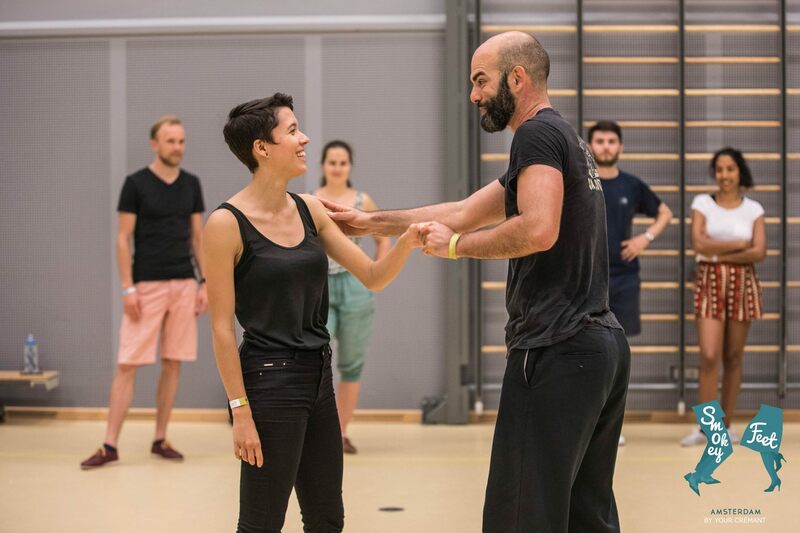 Four nights of dancing and two days of workshop classes with our international guest teachers. The weather will be glorious and we will be swinging OUT! 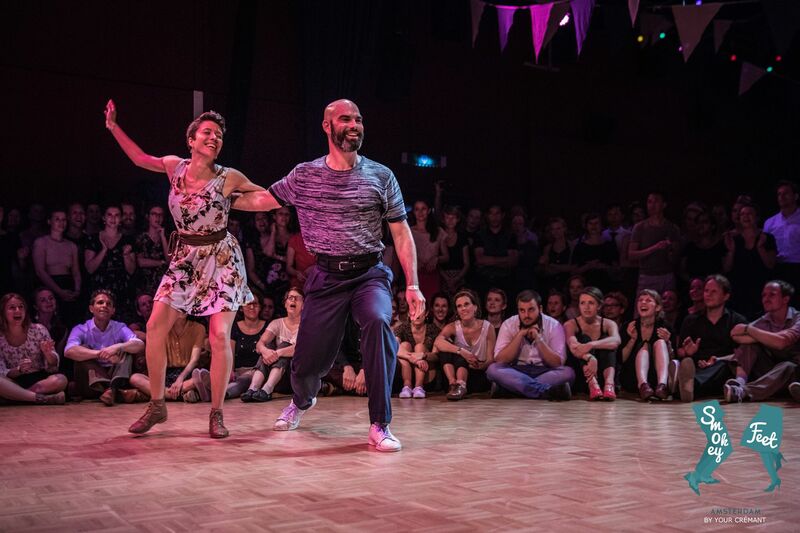 At its core the Summer SwingFest is about the fantastic workshop classes. 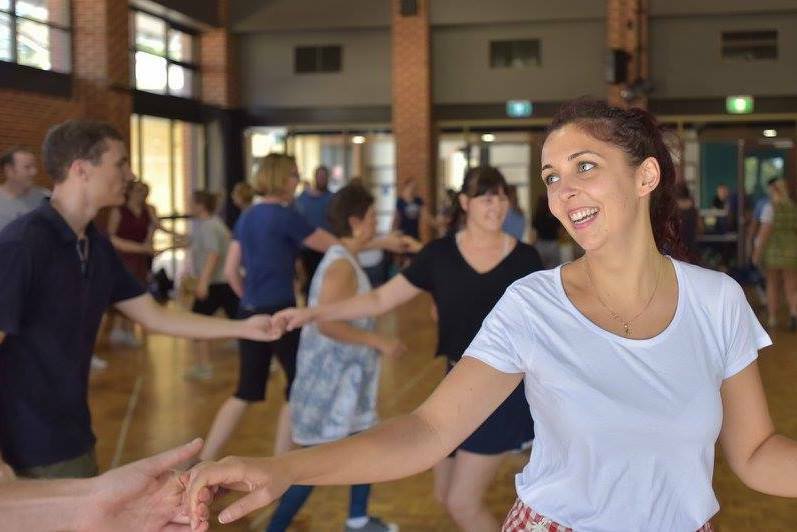 Each year I invite international level teachers from around the world to come to Perth and share their knowledge of Lindy Hop. The classes are open level which means anyone that has completed their 5 weeks in Level 1 may attend. 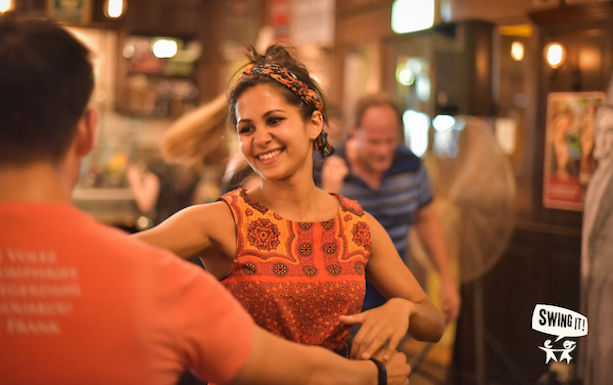 It’s a great chance for all levels across all of our locations in our community to come together, work on our dancing and get to know each other! 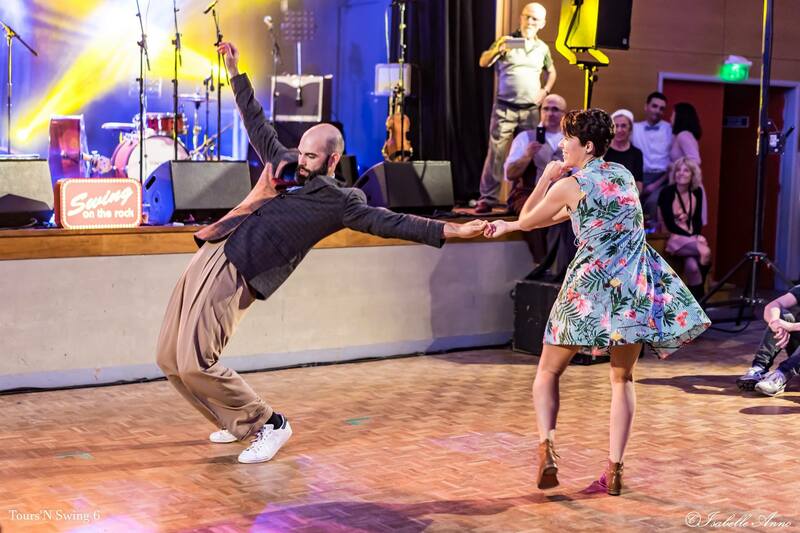 Each night of the Summer SwingFest you’ll be able to dance and meet people from around our community and get to dance with our visiting guest teachers. The best part? Because it’s such an action packed weekend it means everyone will be out dancing and having fun. All of us in one room! 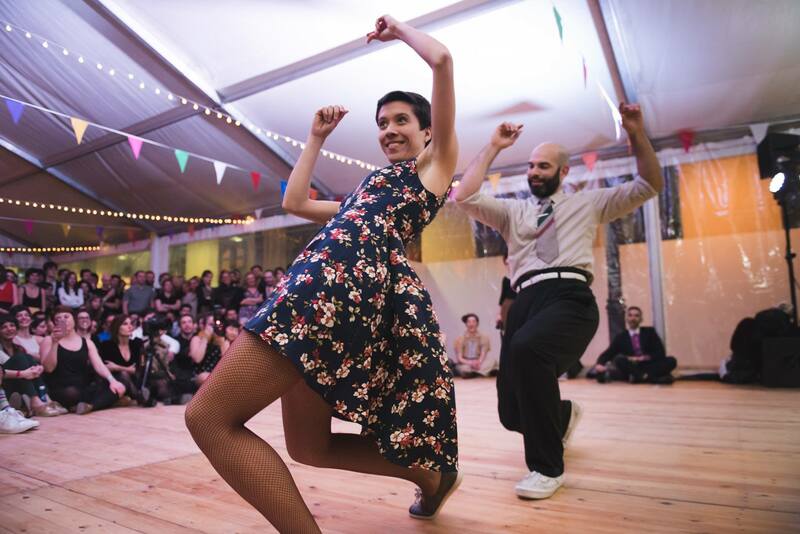 There’s nothing quite like spending a whole weekend learning and dancing Lindy Hop. Not only does your dancing improve but you get to hang out with all of your Lindy friends and NERD OUT like crazy. All of our levels and locations together for lots of laughs, smiles and new friends. 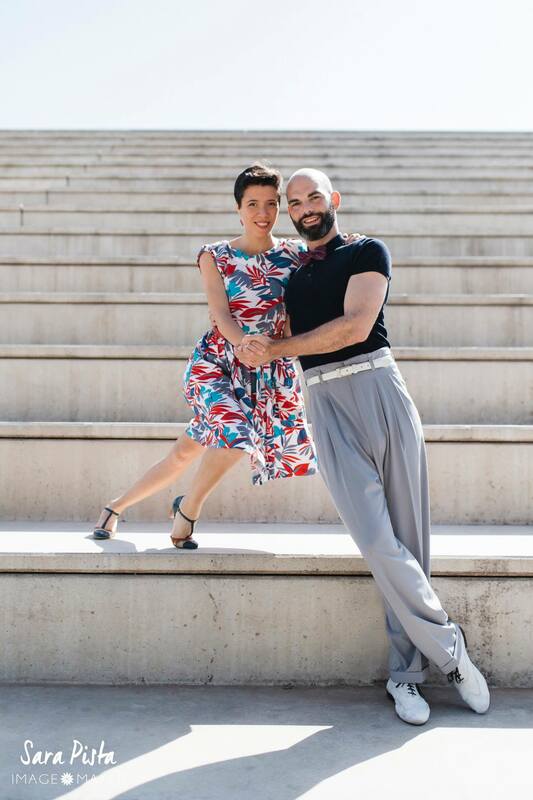 This year your Summer SwingFest teachers will be Hector & Sonia from Barcelona, Spain! This will be the first time Hector & Sonia have been to Perth and we’re extremely excited to have them here. Hector & Sonia are wonderful dancers and teachers are are the sweetest people. 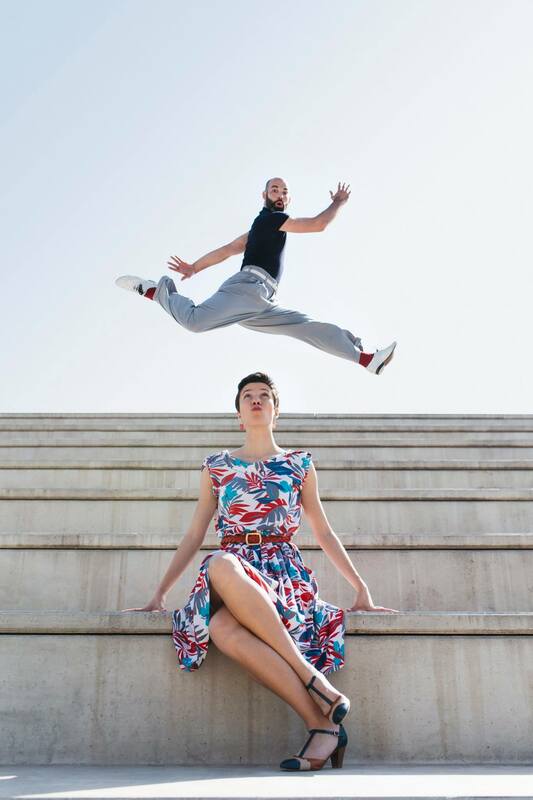 They’ll be sharing their ideas, new moves and passion for Lindy Hop with all of us. WATCH YOUR TEACHERS IN ACTION! 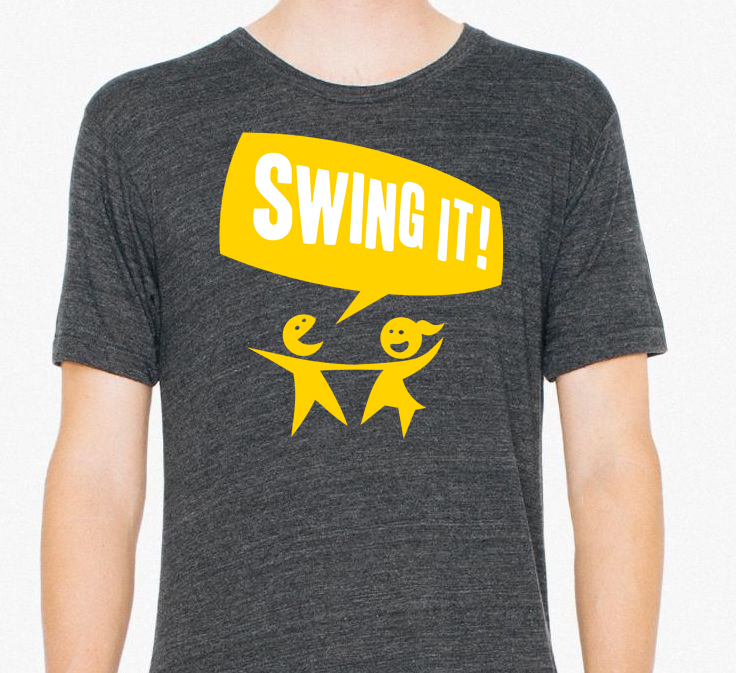 If you register by 28th Oct you’ll be able to receive your free, limited edition Swing It t-shirt! These shirts will only be made available to people who attend the Summer SwingFest and the colour combinations will not be repeated. 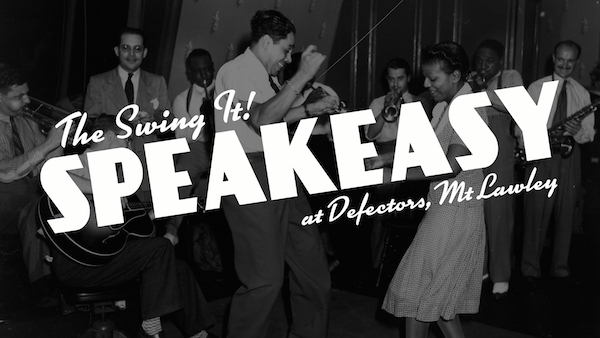 The Speakeasy returns for Summer SwingFest which means it’s time to break out your best threads and take a spin at Perth’s classiest venue! Get warmed up for the big weekend by social dancing at the most happenin live gig in town. Dance to live music and dance with the big stars of the weekend. Our teachers are dying to dance with you! 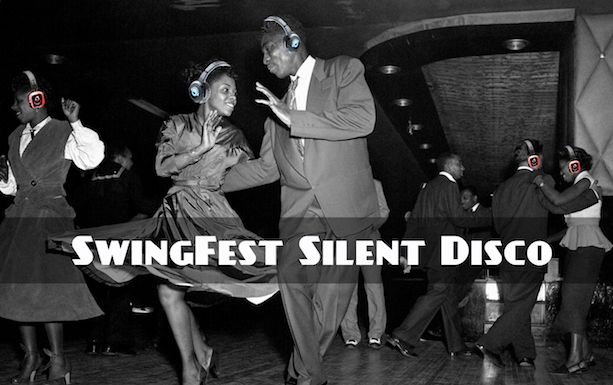 Summer SwingFest Silent Disco! Dance the night away to your own tune! Well, to the tunes of one of our three different dance tracks. 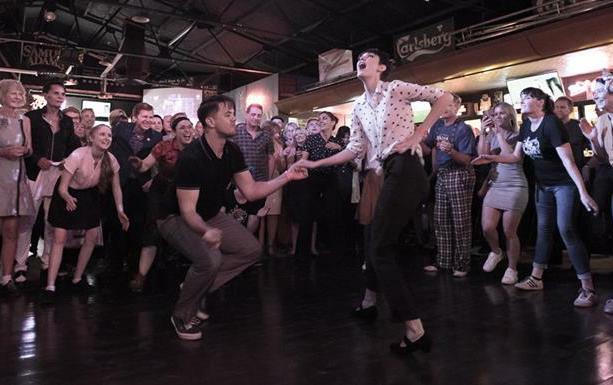 Have an evening of the best Swing dancing on Earth as our DJs battle it out for your attention. It’ll be a night to remember. Finish the weekend in style as we say goodbye to our wonderful guests at our best weekly dance event! You can pay via Paypal, credit card, bank transfer or cash. Click on “register” to learn more.